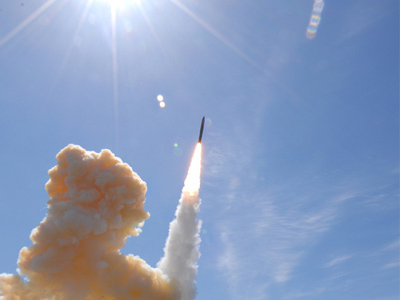 The Federation Council’s committees on foreign affairs and defense have approved the new Russia-US Strategic Arms Reduction Treaty. ­The upper house is ready to make a statement about the ratification of the New START on January 26, the Foreign Affairs Committee chairman Mikhail Margelov said on Monday. But the members of the Federation Council are unlikely to repeat the State Duma’s statement, according to Federation Council Defense and Security Committee chairman Viktor Ozerov. Presidents Dmitry Medvedev and Barack Obama signed the treaty on reducing strategic arms in Prague on April 8, 2010. 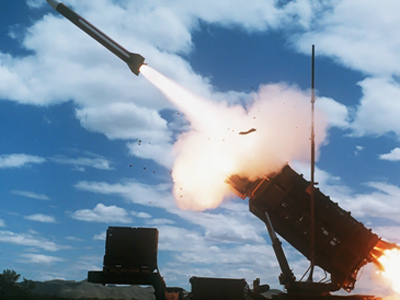 The previous Strategic Arms Reduction Treaty (START) expired on December 5, 2009. The new agreement has been approved by the US Senate. The lower house of the Russian parliament is expected to ratify the treaty on January 25 in the third and final reading. However, both US Senators and Russian deputies made special statements regarding the conditions of the treaty’s implementation. At the same time, the text of the START was not amended. 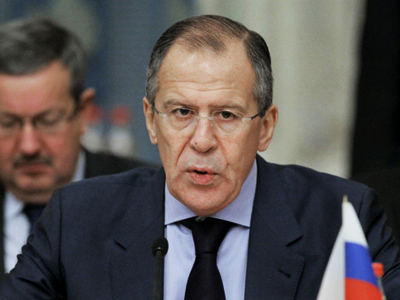 Russian deputies specify the conditions in which Moscow may secede from the treaty. In particular, the Duma statement says the preamble indicates the link between strategic offensive armaments and missile defense, and this has a legal force for both sides. The upper house’s committees on foreign affairs and security and defense have also recommended members of the Federation Council to ratify the treaty, Margelov said. They are expected to adopt two statements, on the State Duma’s position and on maintaining combat readiness and development of Russia’s strategic nuclear forces, Itar-Tass said. The Federation Council’s statement will be handed to the US side, Margelov said. It will read that START “is not a final point in our discussions” regarding the reduction of nuclear weapons and missile defense, he noted. The statement will reflect conditions set by US Senators, Ozerov said. However, he added that the document will not be a mirror of the US statement. 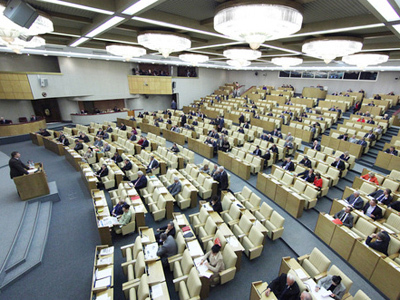 Members of the upper house will determine their own conditions and understanding of the treaty’s clauses, Ozerov said. 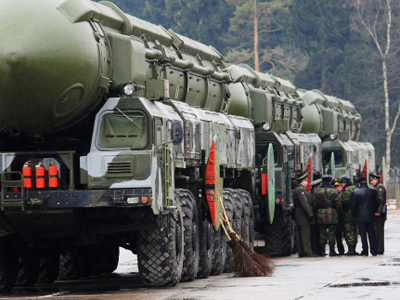 The Federation Council is expected to highlight that strategic nuclear forces “guarantee integrity and sovereignty of the country.” At the same time, the conclusions of the State Duma deputies will not be repeated by the upper house, Ozerov stressed. The agreement between the two presidents about synchronized ratification of the treaty is being fulfilled, Margelov said. This process may also prompt other countries of the nuclear club “to join further reduction of strategic offensive arms,” he noted.